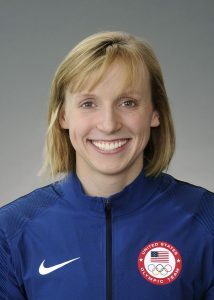 Montgomery County’s Olympic hero Katie Ledecky(19) is back from the 2016 Rio Olympic Games with four gold medals and a silver medal. 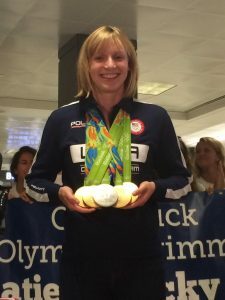 MyMCMedia’s Maureen Chowdhury was at the airport as family and friends greeted Ledecky. Take a look.